Every time a person steps up and invests in The Feminine Activation System Level 1, the first thing they want to know is: "What's the FASTEST way I can get results now? What's the QUICKEST way to start seeing results right away?" The secret that I've found that works the fastest is to not only KNOW the knowledge that you need to get over a guy but to have someone take you through the process, in a "done-for-you" solution. The advanced program retails for $399.85 but today because you are new customer, I'll give you a special one time only discount of 67% Off. When you put my advanced system to work, it’s almost unfair how quickly these additional advanced techniques heal your soul and make you feel free, empowered and alive again, faster and easier than you could have ever thought possible, with 100% guaranteed accuracy. I know you'll get rapid and amazing results in days, not weeks or months. 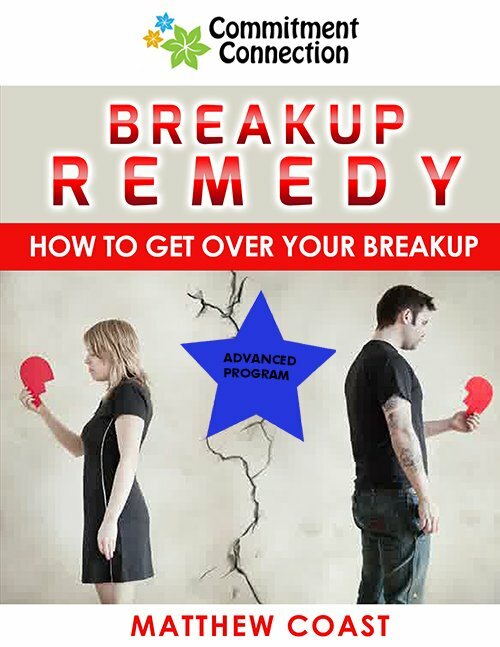 In the advanced course, my friend and fellow coach Anya Grace will take you through some closed-eye, healing meditations geared towards each of the steps that I talk about in the Breakup Remedy course. These meditations are designed to help you regain your power, make you feel free, empowered and back in control of yourself, your life, and your own wellbeing. Anya has been helping women reconnect with the parts of themselves that make them feel powerful and alive since 2014. This is a powerful program and I hope you're willing to give it a try. This program is worth $399.87, but just for this one time only, you can have the above course for a extremely low price of just $97. That's a "WHOPPING" 76% discount for it! Yes Anya, I definitely want to take advantage of this one time only massive discount offer. Please add the above course to my order for a one time only payment of just $97. I’m so absolutely sure that The Feminine Activation System Level 2 will help you attract the relationship you wanted that I’m offering an unconditional, NO-question-asked 60-day money back guarantee. If for whatever reason The Feminine Activation System Level 2 does not satisfy you in any way, simply send us an email within 60 days from your purchase and we’ll refund you right away! Hey Buddy!, I found this information for you: "Feminine Activation – Upgrade 1". Here is the website link: https://commitmentconnection.com/feminine-activation-upgrade-1/. Thank you.